Everybody knows they need a the glow website, but how can you make yours fresh and differentiate yourself from the rest? Every industry has trends, and when it comes to web design, some are fleeting and others are here to stay. 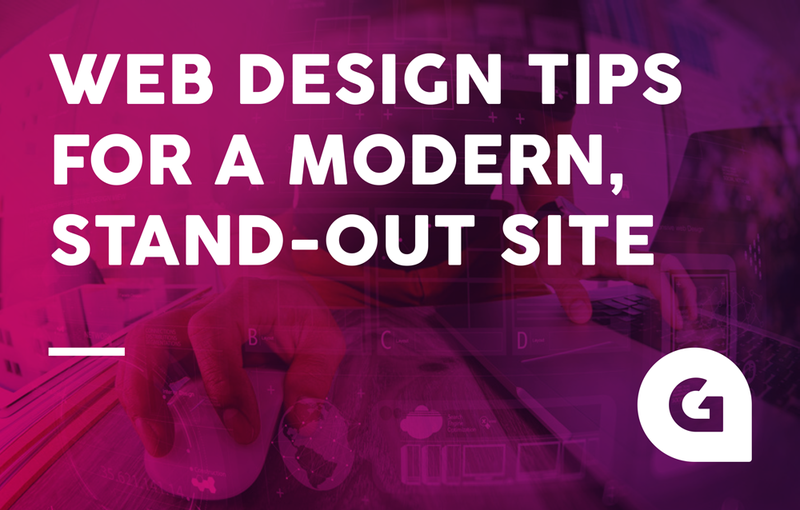 Read on for The Glow Studio’s four web design tips that’ll help you create a site that’s modern and will stand out; today, tomorrow and well into the future. Sidebars used to be the ‘in thing’. You wanted people to see your favourite posts and navigate your site easily. Over the years, they’ve been misused and become a place for a sea of clutter and unwanted advertising that visitors don’t care for. Declutter by getting rid of the sidebar entirely and focusing on page value. 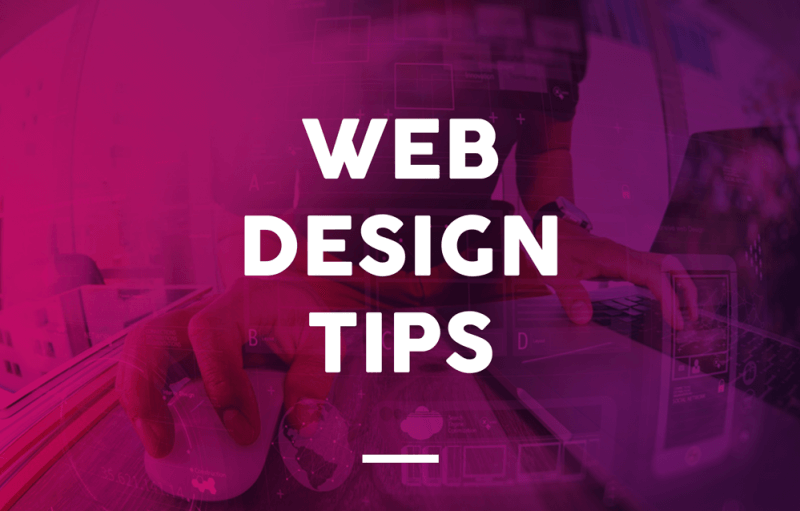 Use a full-width design to stop your site from looking bare at the edges and draw people in. No longer an optional extra, your design MUST be mobile compatible. This is more than just the pages themselves; it extends to all rich media – photos, videos, and links. Mobile-first design is only going to increase in importance and it’s good to remember that any opt-ins and pop-ups need to be viewable on mobiles too. If your users hit a wall with these, they’re not going to stick around long. Nothing about larger font sizes is new, but it’s still a great tactic for drawing your audience in. Captivate them with the headers, but also try a larger body font of 18-20 whenever possible. The bigger, the better on mobile as it greatly improves readability. And with a full-width website a bigger font will ensure your pages are well balanced and inviting. The most important thing is to choose a typeface that scales well! While many web designers and media companies create their own style guides to ensure uniform and unique content is always delivered, there’s nothing to stop you implementing your own. Once you’ve got the barebones of your site and how you like it, focus on the details. A style guide is a great tool to help maintain your site, it’s also something you could share with your audience and will help you increase your productivity whenever you’re altering or publishing content. If you’re looking to revamp or improve your website, here at The Glow Studio, we’ve got the tools and knowledge to help you steal a march on your competition.